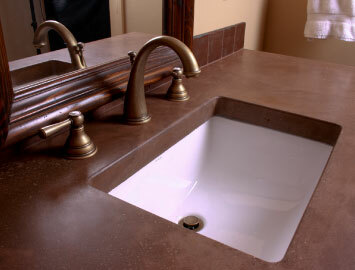 Concrete Creations, LLC based in Fayetteville, AR is committed to providing a viable, cost-effective alternative to traditionally available countertop and bathroom vanity surfaces. 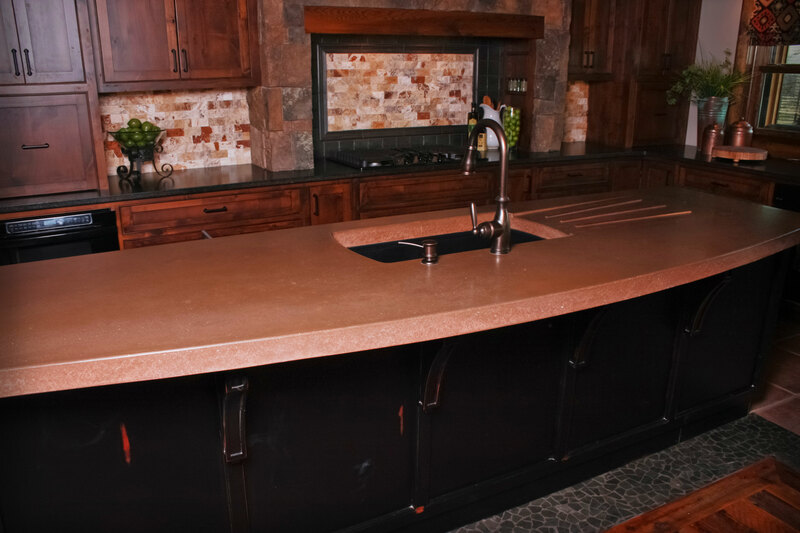 Concrete countertops for kitchens and bathrooms are our specialty. 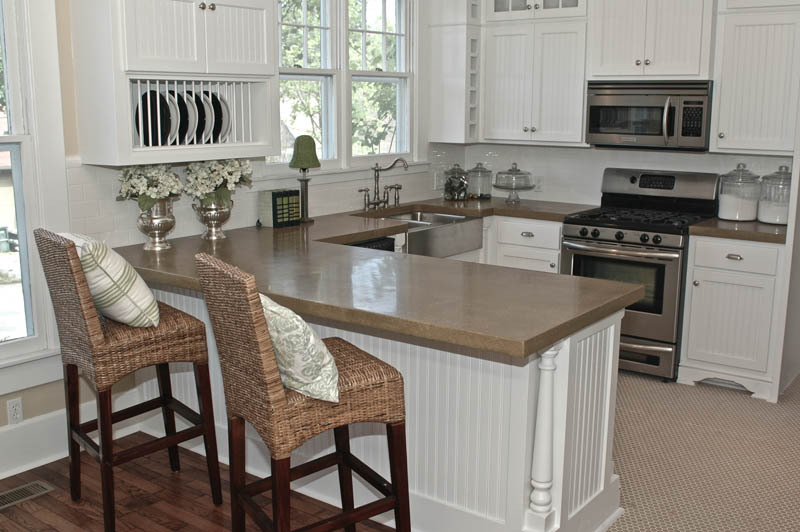 We pride ourselves on being innovators in the area of construction and home improvement. We service all of Northwest Arkansas and the surrounding areas including Fort Smith and the River Valley districts. 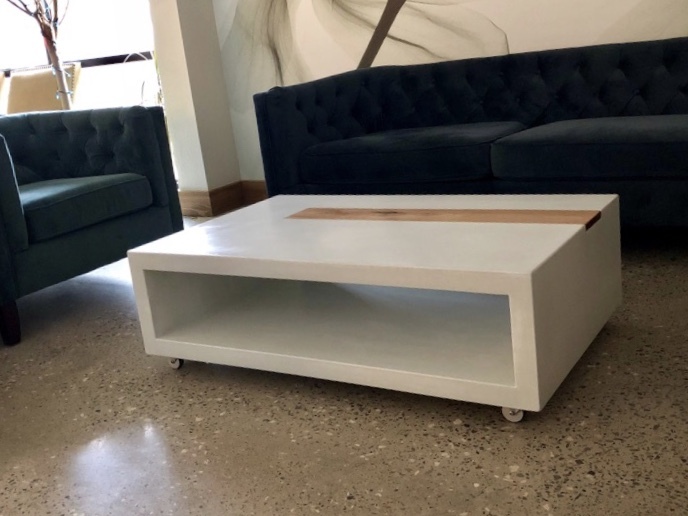 Owner, Lucas van der Merwe is committed to providing an innovative and beautiful alternative to the traditional countertop surface. 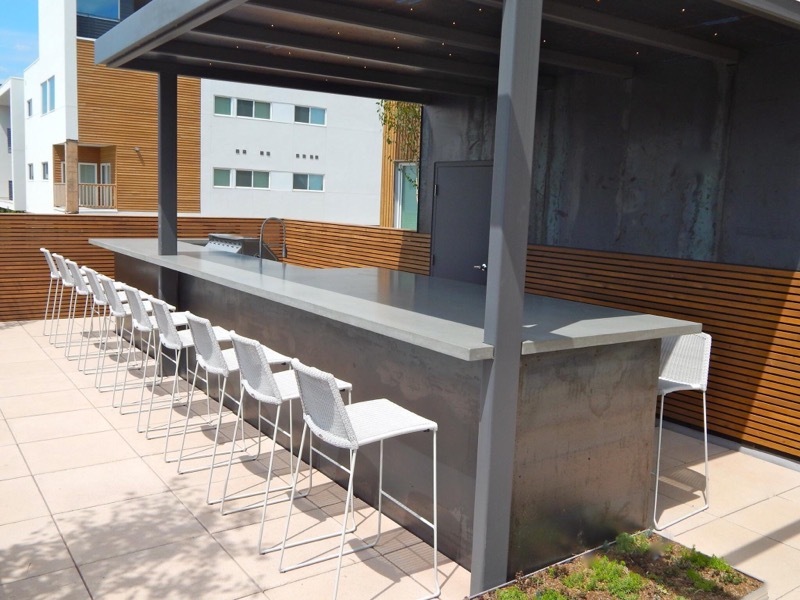 Express your originality through the beauty and variety of concrete surfaces. We offer practical, expressive, aesthetically pleasing alternatives to traditional home and office features. Our concrete creations are unlimited in design and function. We can change the look of concrete by grinding, polishing, coloring, staining, or embedding it with artifacts. Unlike natural stone, such as marble and granite, concrete can be sculpted and molded to fit every style and design seamlessly. 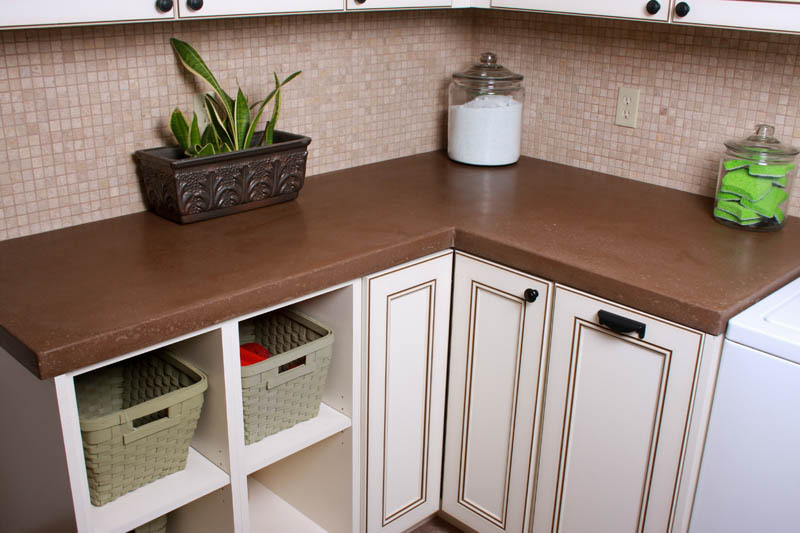 Our concrete countertops and tables are scratch and stain resistant, long-lasting, and needs virtually no upkeep. 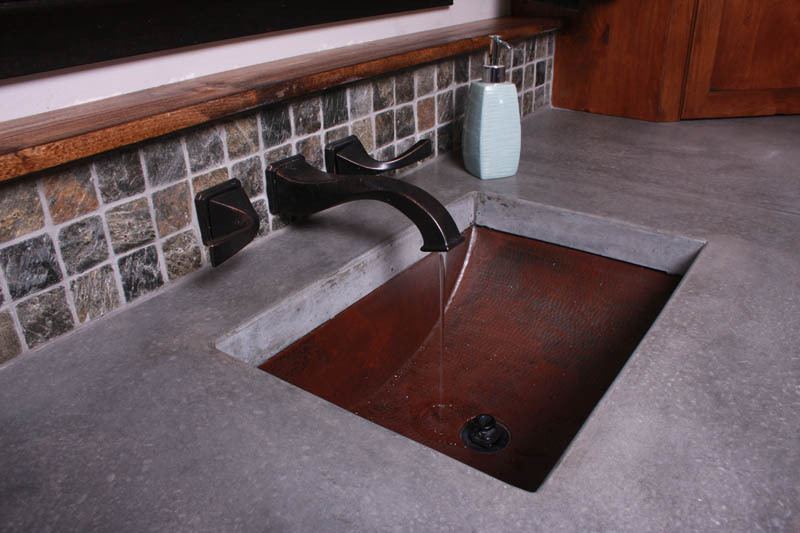 Concrete provides something unique for your home. It is practical, expressive and possesses a natural aesthetic. 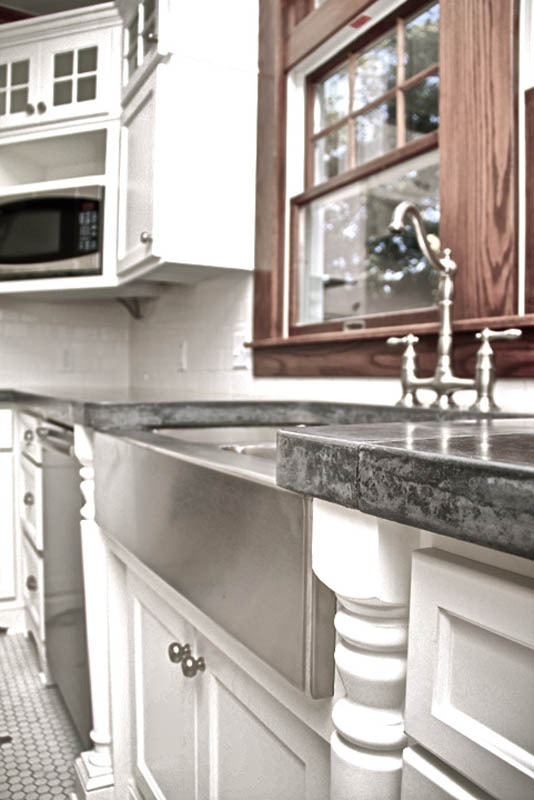 Experience the artistic beauty, the warm elegance, and the soft satin touch of concrete countertops. Learn more about what we do. . .
We strive for excellence in all the work that we do. 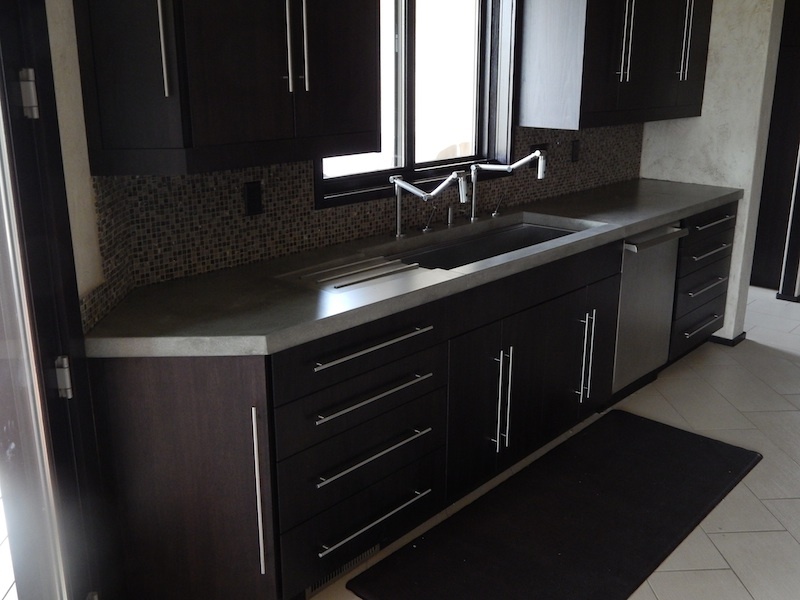 View our kitchens, bathrooms, furniture, concrete color selection, and outdoor furniture portfolio here. Create the space of your dreams. . . Contact Concrete Creations for a free consultation and estimate today.